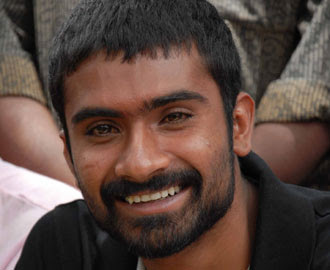 Yogesh was born on 6th July 1988 at Bangalore. 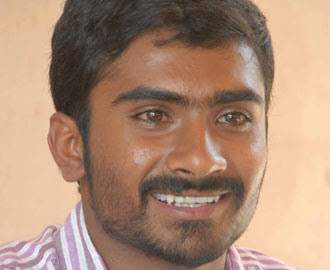 His father T.P.Siddaraju works as a producer . Yoges's debut movie is"Duniya".he works with actor Vijay. His hit movies are Duniya,Nanda Loves Nanditha, Hudugaru, Kalaya Tasmai Namaha etc.